Trying to pick a photographer let alone the right photographer for your wedding is daunting task to say the least. Whether you're from a small town or a large city you still want to pick the right photographer for your wedding. There are plenty of photographers in any given area that can accommodate your needs. So ask yourself a question. Do you know what kind of style of photography you want? Have you researched the different styles of wedding photography? There is classical, artistic, traditional, commercial, photojournalistic. Here is a link on the Knot to help give you an idea. Now in today's world of researching wedding photography you will find so amazing shots that it will make your head explode. One thing I do want to mention is that a good amount of those images are stylized photo shoots. Meaning that they are not real weddings but staged with models and all. So you are asking what's the difference if it's a stylized shoot? Well a stylized shoot doesn't have to conform to a wedding schedule giving the photographer hours to get a couple of amazing photos. So sending your photographer these kind of shots and hoping he or she will capture them can be a unrealistic expectation. What you want to do is ask the photographer to show a whole wedding they've shot. This will give a true feel of the type of work they do. So there are so many questions you can ask your photographer about wedding photography. The fact is that most of the questions that you will see on online forums are pretty ineffective in choosing the right photographer. A lot of the things they tell you to ask are mostly things qualified photographer will explain during the consultation. The 3 main questions you should focus on when choosing the right photographer are. •1 - Ask yourself after talking with the photographer. Do you want to spend the day with person who be at the most intimate parts of your wedding with a camera in your face. You want to make sure you feel a connection with your photographer. If you both click then the photographer will be able to bring out the true you in the photographs. •2 - Ask the photographer if they are able to shoot in any environment. What I mean by this is ask if the photographer can use lighting and make it look good. This may seem almost trivial but I promise it's not. 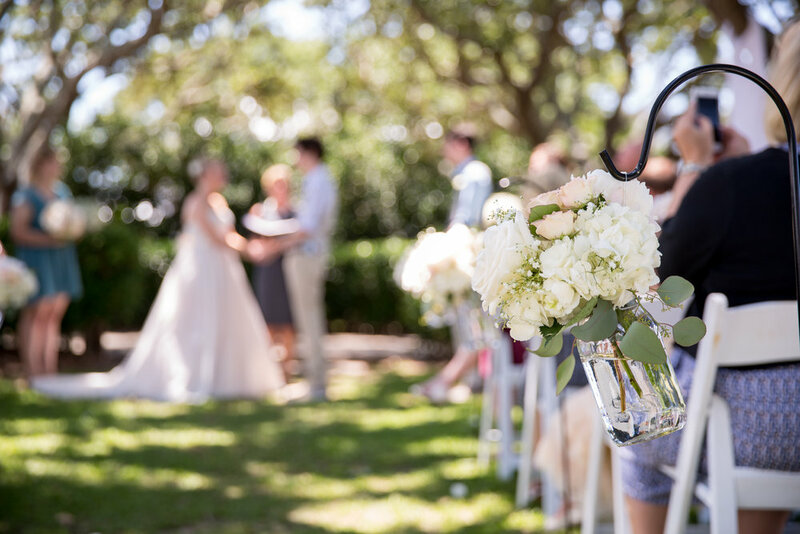 You may have an outside ceremony or even a ceremony in a well lit place and this won't be a problem for professional photographers. But come night and the reception is dark and has a low light ambiance your photographer needs to be able to handle this. Ask your photographer is they are a natural light photographer or if they use lighting. If they say they are natural light ask to see some photos from a venue that had low light conditions. You make sure these photos look good and not like a point and shoot camera took them with a straight on flash. •3 - Ask your photographer if they offer products, i.e. albums, wall portraits, canvases, etc. The reason I put this in as must ask question is because if you are thinking of getting prints, albums or anything have your photographer do it. Today just about all photographers will give edited digital files on a flash drive or some sort media delivery option. This is great for small 5x7's or 8x10's to put on your desk. Let me explain. Most photographers when editing all your photo's will color correct, highlight and shadow correct and sharpen. I know techie babble but hear me out. My point is photographers don't usually do special creative edits on all the photos. It would just take hundreds of hours if we did. What I do myself though is I give all files to the client printable up 8x10 edited as explained above. Anything larger will need to be ordered from me. You may be asking why don't I just give the client the files so they can print any size themselves. Great question! The problem with giving the client the ability to print large prints themselves is I can't guarantee the quality. When I print products I use professional labs that only photography companies can use. With this my computer is set up to send them files to print the exact way my monitors are calibrated to. Which means perfect color and quality. what I see on my computer is what I get on the final product. Plus I personally offer a lifetime guarantee on my products. The other thing is also on any printed product I will do a full creative edit. I will make sure the skin is perfect, that the kid in background picking his nose is edited out and I will make everything else in the photo look like a million dollars. Here is an example of before a creative edit and after below. The first image has color correction, shadow and highlight adjustment and sharpening. The 2nd image has skin softening, blemishes removed and enhanced colors. Like I said before, there are so many different things to think about when hiring a photographer. Most of it will fall into place when you hire a seasoned professional and you don't have to worry about asking them a million questions you read online. Just remember the three question mentioned above and I guarantee you'll be blown away with your wedding photography.